VERY CUTE HOME WITH CHARACTER SITTING LARGER CITY LOT (0.24) WITH LARGE BACK YARD AND CONVEYING 10X10 METAL SHED. 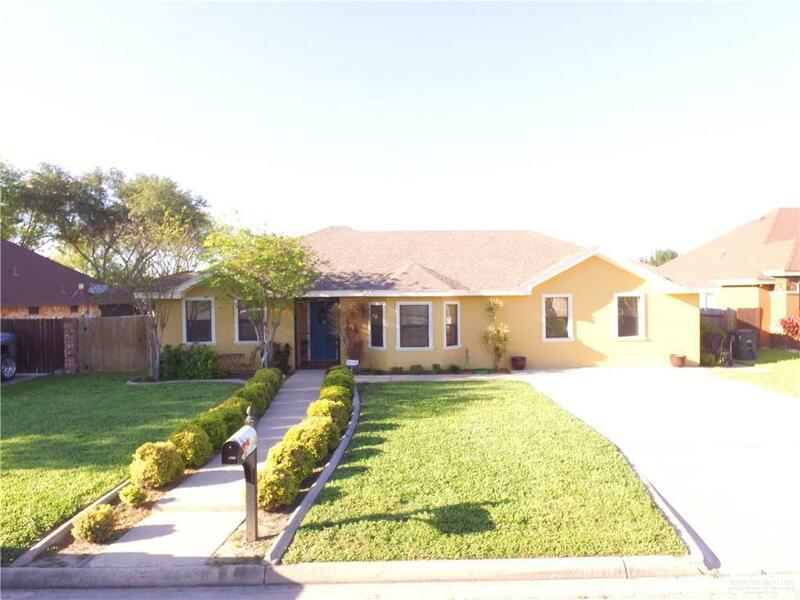 THIS HOME IS PERFECT FOR ANY BUYER OUT THERE IN THIS PRICE RANGE WITH ALL TILE FLOORING, CLEAN COUNTER TOPS, GOOD LIVING ROOM SPACE, CONNECTING DINING/KITCHEN AREA FOR FUNCTIONALITY, AND DID I MENTION THIS HOME IS 100% BLOCK/STUCCO. 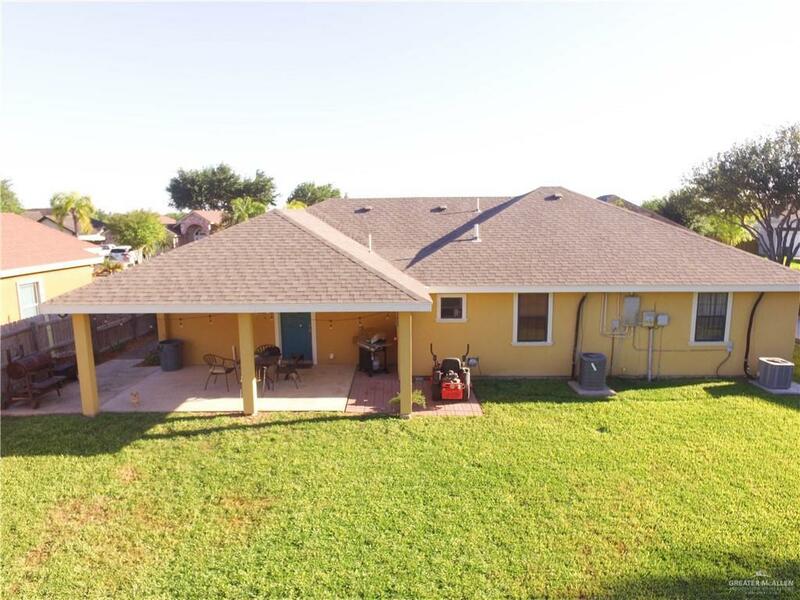 HOME ALSO CONSISTS OF (2) A/C UNITS , NEWER ROOF IN 2015, WATER HEATER IN 2016, SPRINKLER SYSTEM FRONT/BACK,ALL ELECTRIC , CONVEYING APPLIANCES, AND PRIVATE WOOD FENCE BACK YARD !!! THIS HOME IS PRETTY MUCH READY TO MOVE IN TO AND WAITING FOR A NEW HOME OWNER TO ENJOY ALL ITS FEATURES. 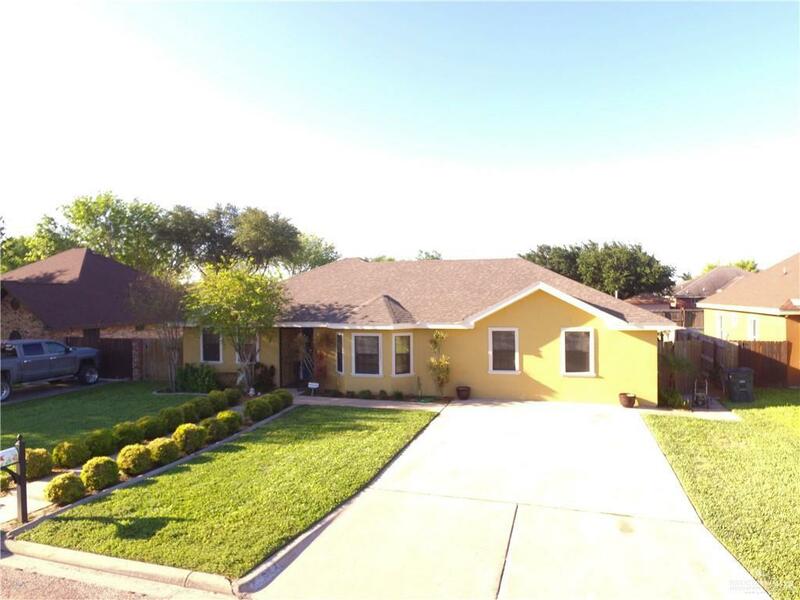 Listing by Ramon I. Pecina III - Broker of Zapphire Real Estate Group.